It was one of the first American fashion magazines to put a black woman on the cover, in August 1968: Katiti Kironde, a Harvard student who was the winner of the magazine’s “best-dressed college girls contest,” which became “college women of the year” and included Diane Sawyer, Martha Stewart, Curtis Sittenfeld and Tamira A. Cole. After all, it’s not as if there’s no history to talk up. 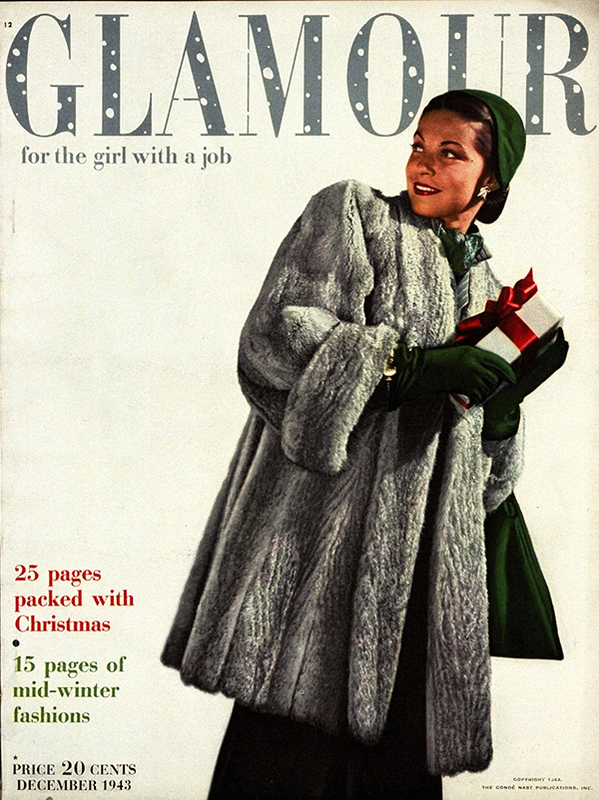 Glamour occupied a very specific place in the landscape of women’s fashion magazines for a very long time. That’s why many readers took to social media in the hours after the closure was announced to mourn its print demise. It “feels like my teenage self is getting a golf club to the back of the knees,” went one post. “End of an era! My mom was always a subscriber (then so was I) I thought it was the quintessential fashion mag that was still accessible to women in diff economic backgrounds,” went another. If Vogue was about aspiration in a dreaming-of-fabulousness way, Glamour made substance and hard work stylish. It may have been born Glamour of Hollywood but quickly moved on from that to calling itself just plain Glamour — the magazine “for the girl with the job.” (That was in 1943.) It combined fashion and politics, that high/low frivolous/serious duo, long before Teen Vogue existed. It put an emphasis on accessible fashion before Zara and H&M were invented.